Enriched with nourishing argan oil and shea butter, this bar gives comfort to dry and sensitive skin, and cleanses without drying. 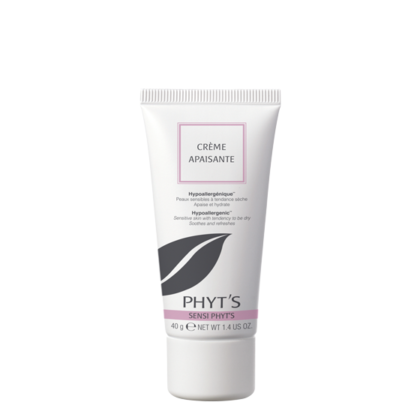 Lather PHYT’SSIMA Pain Surgras on the entire face and body, then rinse. Sodium palmate*, sodium cocoate*, Aqua/Water/Eau, Glycerin, Argania spinosa (Argan) kernel oil*, Citrus aurantium amara (Bitter Orange) leaf/twig oil*, Butyrospermum parkii (Shea) butter*, Sesamum indicum (Sesame) seed oil*, Simmondsia chinensis (Jojoba) seed oil*, Triticum vulgare (Wheat) germ oil, tocopherol, sodium chloride, tetrasodium glutamate diacetate, CI 77891, silica, geraniol**, limonene**, linalool**.